Drivers always appreciate a 5-star rating, and if they’ve provided you a great ride experience, you can leave them a tip* in your Grab app from 1 February. Whether a driver helped with your luggage, made you laugh, or gave you a safe and pleasant ride, there’s no better way to show your gratitude to your driver for a job well done. 100% of the tip will go directly to your driver. And while tipping is not necessary, it is always appreciated. Especially if they have gone out of their way to help you. *Only applicable for rides using GrabPay. Just rate your driver 5 stars after your ride and the option to add a tip will be available. Select a preset amount ($2 /$5 /$10) for your tip and it’ll be charged directly to your preferred payment method. Forgot to tip right after your ride? 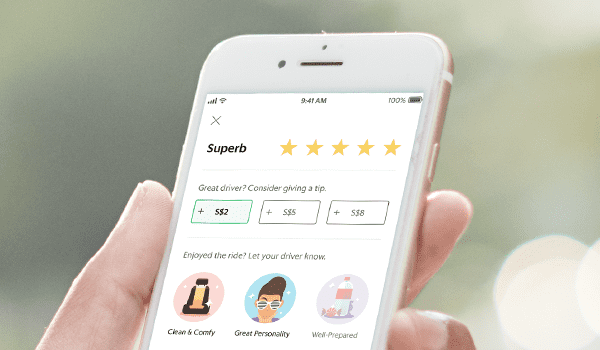 No problem — you have up to 72 hours after your ride ends to rate and tip your driver in your ride history. When does the in-app tipping option appear? The option to tip your driver appears when you rate your trip 5 stars, and only applies for rides using GrabPay. The payment method for the tip will follow the payment method of your ride. Can I customise the tip amount? Customised tipping is not yet available. To tip your driver, please select one of the predetermined amounts. Alternatively, you choose to leave a cash tip. Does Grab take a commission from my tip to the driver? No, 100% of the tip goes to the driver. No commission is taken from tips. Will I earn GrabRewards points for the amount I’ve tipped? No, you will not earn GrabRewards points on tips. GrabRewards points can only be earned for the trip fare. If I pay by cash, can I tip the driver via my Grab app? Unfortunately, no. The in-app tipping option only appears for rides using GrabPay. Will I get an e-receipt for the tip I’ve given? Yes, you will receive a separate e-receipt for your tip. This e-receipt will be sent to Grab-registered and verified email address. How do I know if I have been tipped? 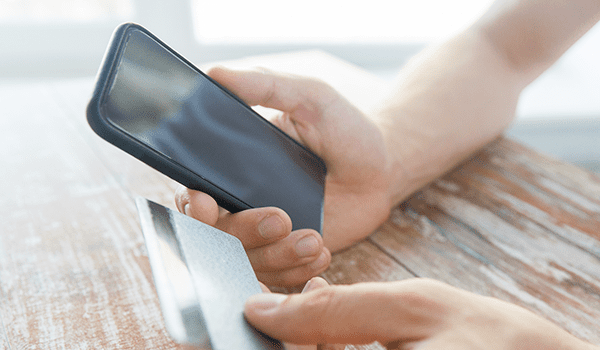 If you have received tips for your service, you may see your tips received under the History tab, Job Details, Cash Wallet or in your Partner Statement. 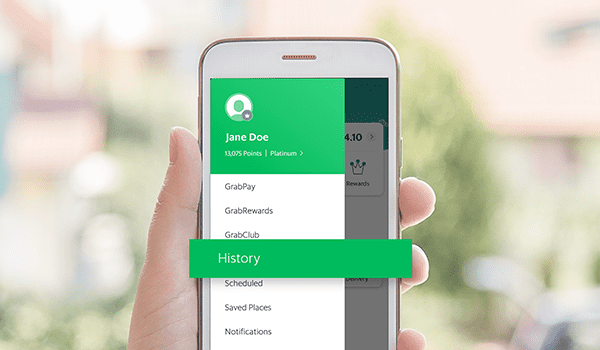 Does Grab receive commission from the tips the driver receives? No. The tips are a gift from your passengers and will be transferred directly into your cash wallet. I can’t seem to see the tipping amounts on my app? Please update your driver app so that you are able to see the tipping breakdown within the app. You may also refer to your weekly partner statement for tipping information for each trip. Can I request for a tip from my passenger? As tipping is not an obligation, the tips should not be solicited. The passenger may also misinterpret your intentions as touting and harassment.